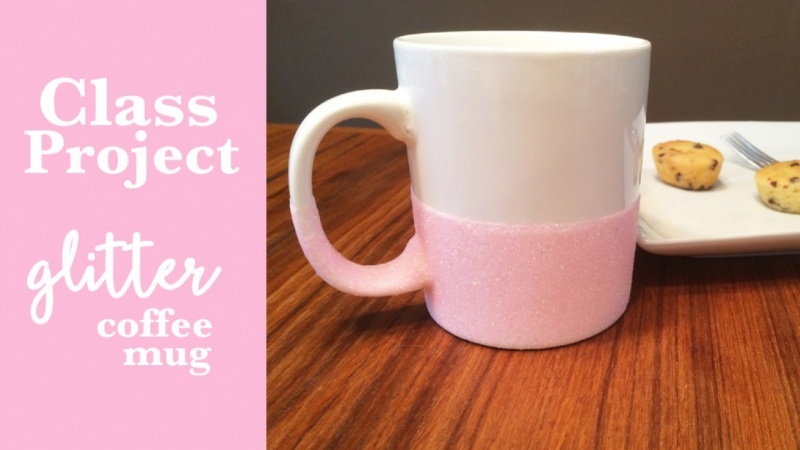 What could be better than coffee in a pink glitter mug?! Not only am I excited to use this, but my 3 year old daughter is, too! I could probably fill this with vegetables, and she'd still be happy!